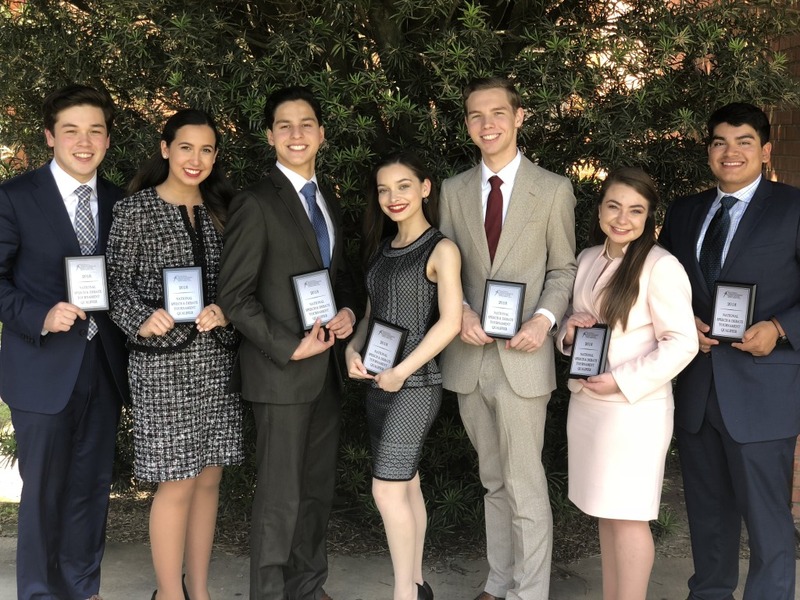 Harlingen South competed at the National Speech and Debate Qualifier in El Campo, Texas on April 26-28. There, they qualified nine students to compete in the national tournament which will be held in Fort Lauderdale, Florida on June 17-22. Christian Villarreal (11) and Ramiro Gonzalez (11) qualified for the World Schools Debate team and will be competing against teams from different countries throughout the globe.